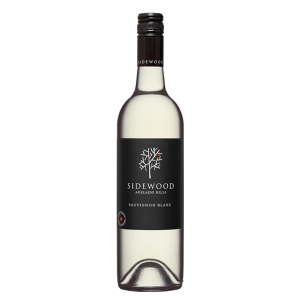 Sidewood is a privately owned five-star Halliday Wine Companion accredited winery nestled in the cool climate region of the Adelaide Hills, the heart of Australian premium wine. 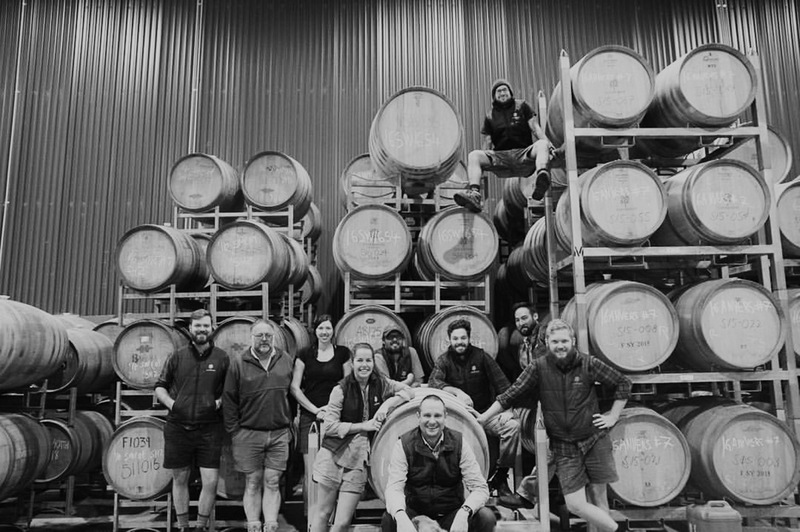 Meet the team behind our award winning wines and ciders. Come and explore our portfolio of premium award winning wines designed to suit all budgets, palates and occasions. Caring for our environment through our dedication to sustainable practices and winery development. The perfect place to kick-back, savour some award-winning Sidewood wines and order from the all-day casual dining menu, come and visit our Cellar Door. Bookings are essential for large groups (5+ tasters). We proudly present our portfolio of premium wines designed to suit all budgets, palates and occasions. 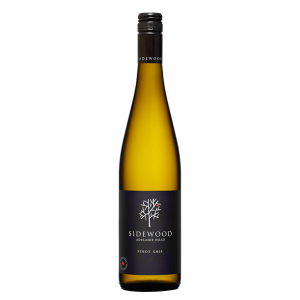 Join/Login to the Sidewood Wine Club for exclusive Member offers and prices. 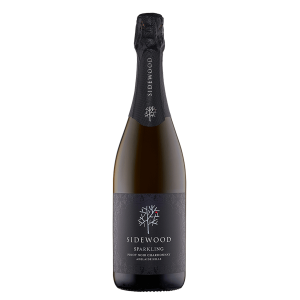 Sidewood Pear Cider shines on the World’s biggest Cider stage – AGAIN! WANT THE LATEST NEWS ON SPECIAL OFFERS, BACK VINTAGES AND SPECIAL EVENTS? 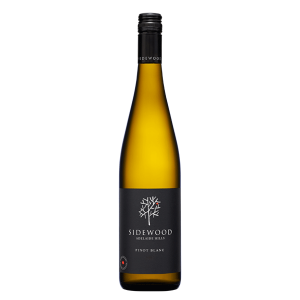 Stay up to date with all things Sidewood from latest news, events, exclusive sales and recipes to Sidewood’s Winemaking, Sales, Cellar Door & Communications Teams by signing up to our newsletter.